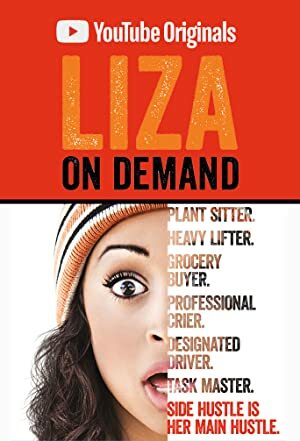 The misadventures of a woman named Liza on her quest to become an elite tasker. Two successful guys in their 30s have their lives turned upside down when their nightmare dads unexpectedly move in with them. Soldiers recount their experiences in one of the worst places of Afghanistan through helmet cameras and testimony years after their tour. The minds behind historys most iconic toy franchises discuss the rise (and sometimes fall) of their billion-dollar creations. Steph McGovern leads a team of four modern day craft-makers as they learn how craft and manufacturing skills have shaped the country’s towns and cities and built modern Great Britain.